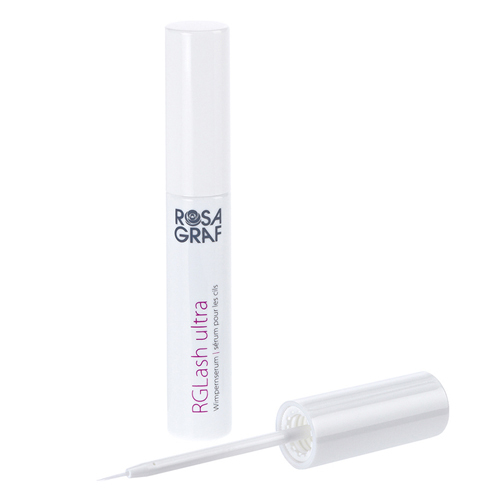 An eyelash and eyebrow serum that supports the natural growth, length, density, and thickness of eyelashes. The newly developed main ingredient SymPeptide Xlash (Myristoyl Pentapeptide-17) is a lipo-oligopeptide consisting of five amino acids and one fatty acid. This product contains highly active key ingredients that visibly lengthen existing eyelashes and eyebrows during the growth process. To achieve the best results, the serum should be applied once a day for 10-12 weeks and repeated daily application will not speed results.